The recently opened Baku-Almaty flight will greatly contribute to the economies of both countries, Fuad Yusifov, director of the marketing, commerce and production department of Azerbaijan Airlines (AZAL) CJSC, said at the ceremony of the first flight of the Baku-Almaty route held in Almaty, Kazakhstan, Trend reports. According to Yusifov, the implementation of a direct flight is one of the priorities of Azerbaijan's governmental policy. "Due to the fact that Almaty is among the most important cities, both in terms of economy and tourist, the opening of this route is important. In the future, this flight will make important contributions for both countries," said Yusifov. Moreover, Fuad Yusifov noted that international tourist exhibitions will be held in Baku in early April and in Almaty on April 17-19. 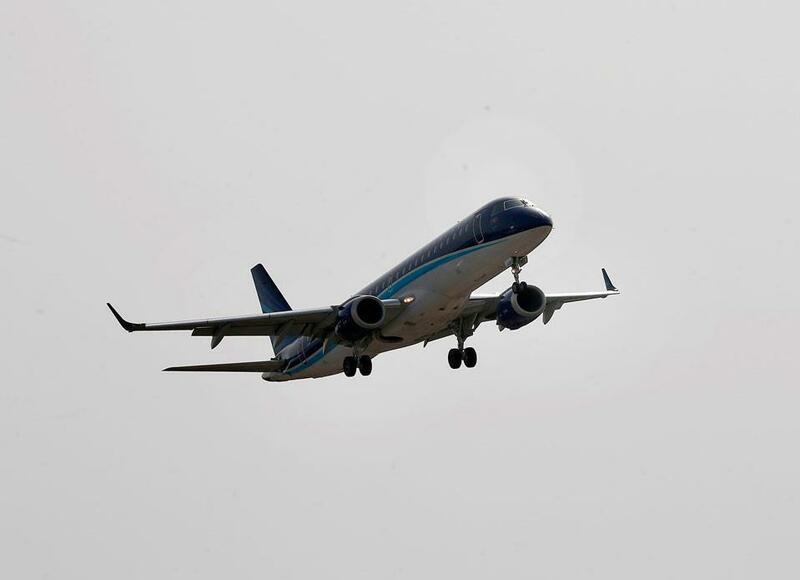 On April 2, Azerbaijan Airlines CJSC carried out the 3rd flight on the Baku-Almaty-Baku route. AZAL flights will be made on Tuesdays and Saturdays with Airbus A319 aircraft (economy class, comfort club and business class categories). Flights will be carried out through the 1st terminal of Heydar Aliyev International Airport.